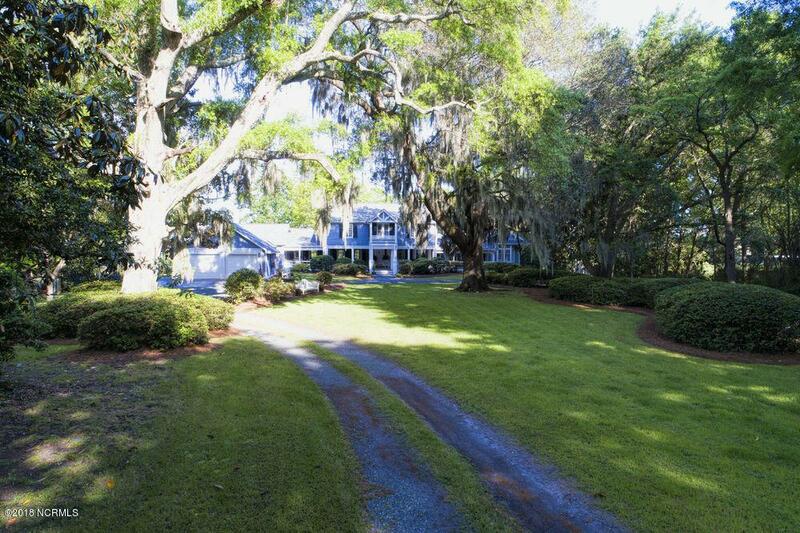 Shandy Hall, set far off Shandy Lane near Wrightsville Sound. 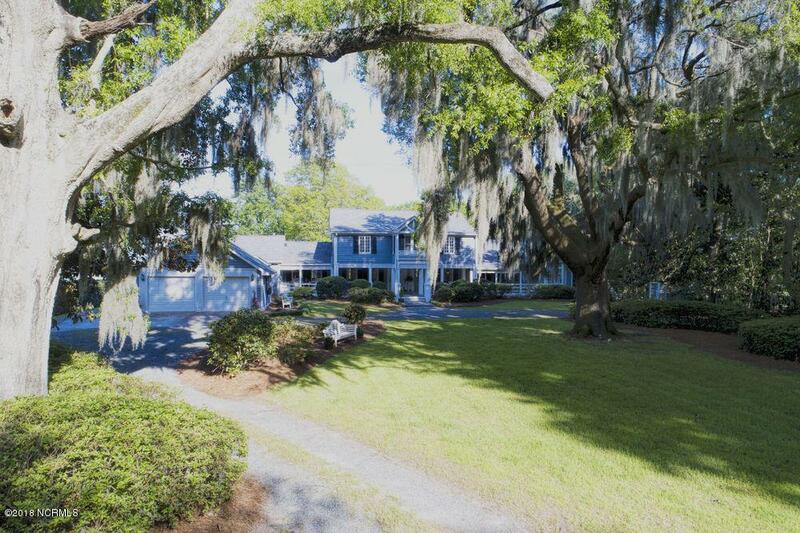 2.3+ acre historic homesite with majestic centuries old oak trees and mature gardens includes a 50 ft boat slip in a protected basin and water views to Wrightsville Beach. 4BR 4 full baths 1 half bath . The Master suite is on the ground level and features his and her separate bathrooms and closets. Formal living and dining room, cozy study with fireplace and a family room 30x21 make this the perfect home for entertaining family and friends. 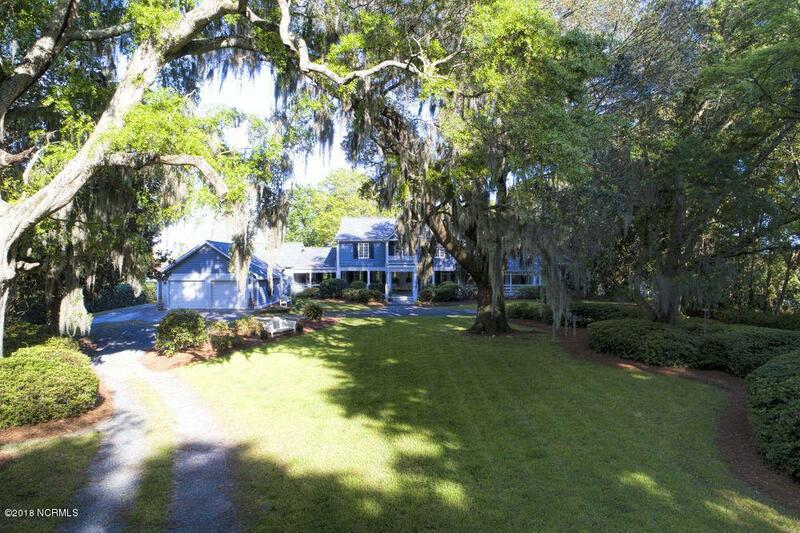 The screened porch, sun room, covered and open decks overlook the expansive yard. 2 car garage and a separate wired work shop with its own porch is a craftsman or artist's dream. 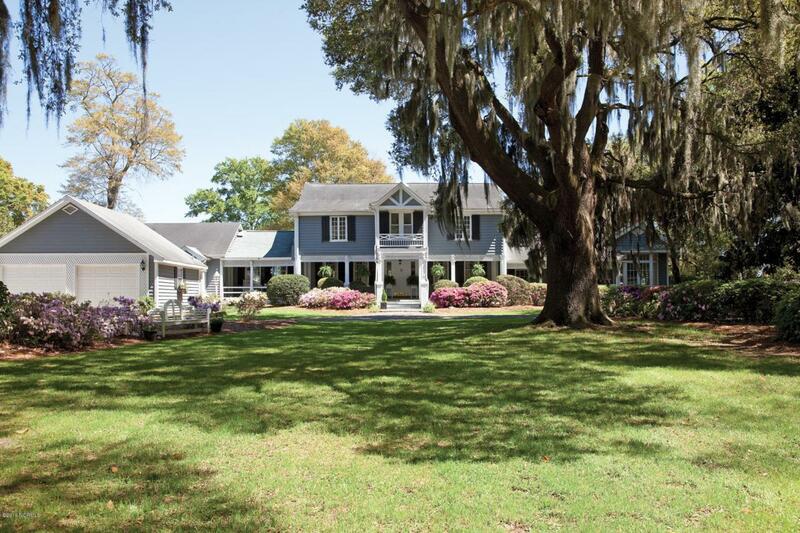 Shandy Hall is one of the most significant architectural sites in New Hanover County, meticulously maintained,minutes from shopping, fine dining and beautiful Wrightsville Beach.